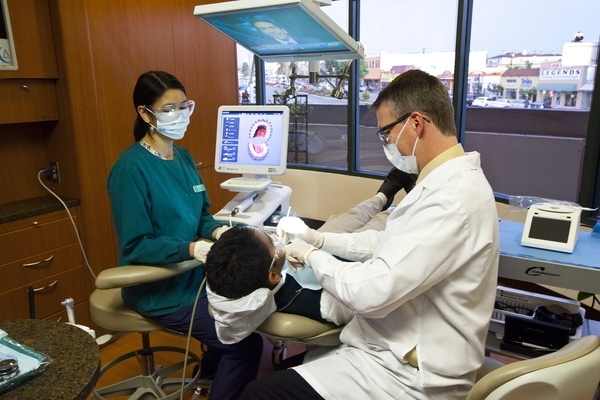 It is our goal to help you maintain and improve your oral health. To achieve this goal, the dental care you and your family receive in our office always includes State-of-the-Art equipment. 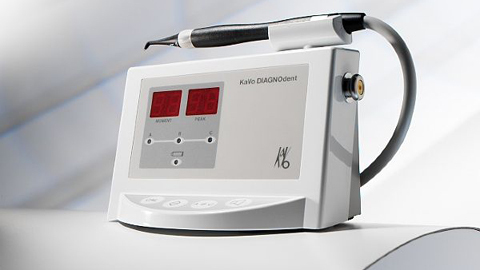 Among the newest technologies is a small laser instrument called the DIAGNOdent®, which scans your teeth with harmless laser light searching for hidden decay. X-rays and probing with an explorer are limited in detecting sub surface decay, particularly when the cavity is in its early stages. Fortunately, the DIAGNOdent® allows the dentist and hygienist to locate hidden decay, and with treatment stop the spread of disease before it destroys the tooth from within. 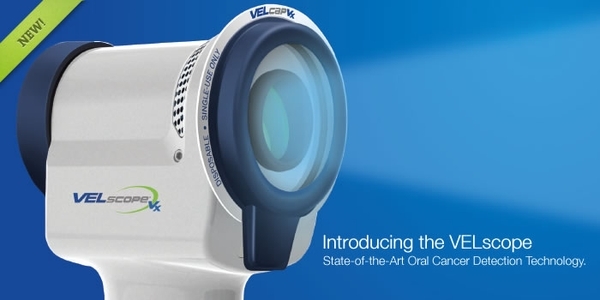 The diagnodent technology is completely safe and pain free.